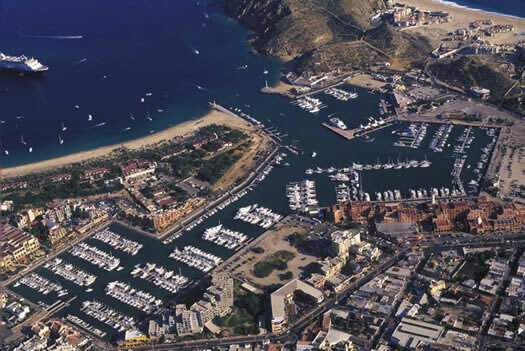 You will approach the Cabo San Lucas marina, anchor offshore, and tender into the marina, which is a pleasant 10-minute walk to the heart of Cabo San Lucas. The town is normally bustling by 8:00AM. 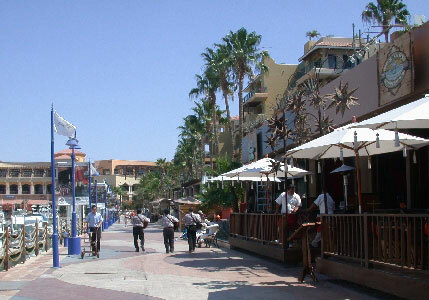 The boardwalk around the marina is home to many of Cabo San Lucas' best shops and restaurants. The best way to explore Cabo San Lucas is on foot, but there are taxis everywhere, and buses run regularly up and down the corridor. For more information on that see our Tourist Information page. Most of our excursions also include pickup right there at the marina. It is not customary to tip taxi drivers unless they assist you with your baggage. There are no shortage of great restaurants in Cabo San Lucas, and thanks to our exclusive Cabo Fun Card, you'll get to save some money at most of them. Expected tips for service are 10%-15%. Most of the basics, such as money, language, ATMs, shopping, etc. are covered in our Tourist Information page. Cruise Critic is maybe the best source of information about cruising the Mexican Riviera. Don't be shy - ask about anything you have questions about. Cruise Addicts also has a forum where useful information can be exchanged. TripAdvisor is a great resource of information about Cabo San Lucas, and has a very busy forum. 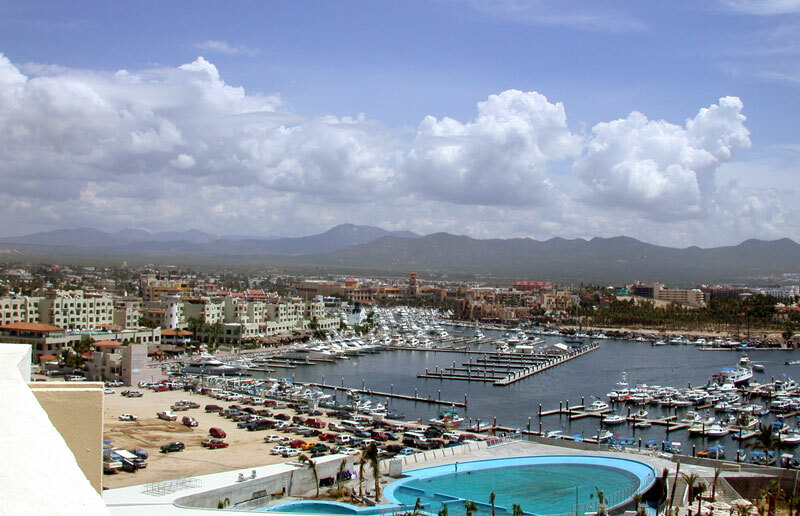 Our Cabo San Lucas Forum is also somewhere you can post your questions about Cabo San Lucas.